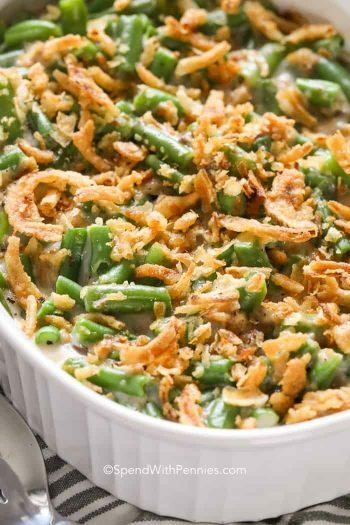 Fresh Green Bean Casserole is a classic side dish, great for special occasions like Thanksgiving or Christmas, yet still perfect any time of year! 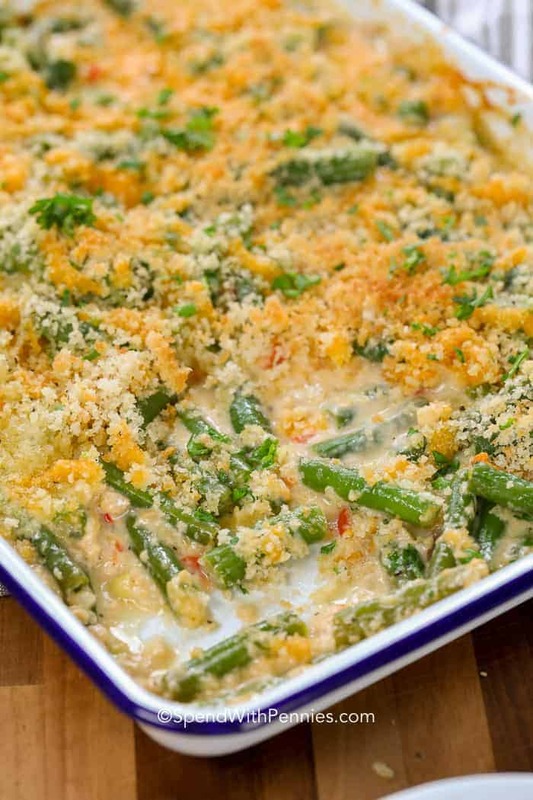 This recipe features fresh green beans cooked until tender crisp in a creamy mushroom sauce. 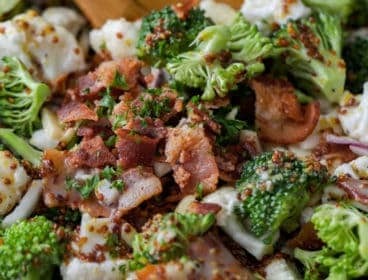 This homemade casserole is topped off with a cheesy panko topping! The perfect green bean casserole homemade from scratch! No turkey dinner feast would be complete without mashed potatoes, gravy and of course a yummy green bean casserole! 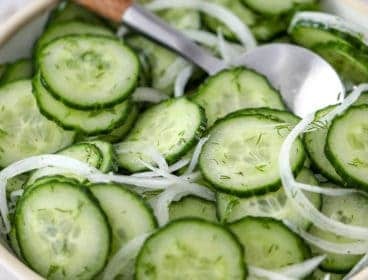 My family looks forward to this fabulous side dish every year! 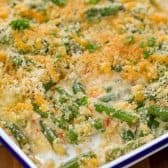 Tender green beans cooked in a creamy mushroom sauce and topped a crisp Panko topping and cheddar cheese; so many family favorite ingredients all put together in one dish! While I do love Campbell’s Green Bean Casserole (with canned beans and cream of mushroom soup), growing up my mom always made a fresh green bean casserole so that’s the way usually I make it too. 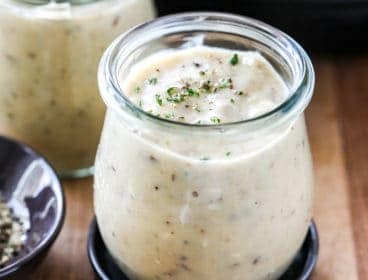 The green beans are cooked until crisp and I make a yummy homemade mushroom sauce (you can skip that step if you’d prefer and use Condensed Cream of Mushroom Soup). Next I sprinkle in some diced red bell peppers which is not only flavorful, but makes this dish beautifully colorful and festive too. Being prepared and doing as much as I can ahead of time, helps me keep organized and allows me to enjoy more time with family; especially when serving a big turkey dinner (I always use this printable Turkey Dinner Servings Guide and this Thanksgiving Dinner Planner)! 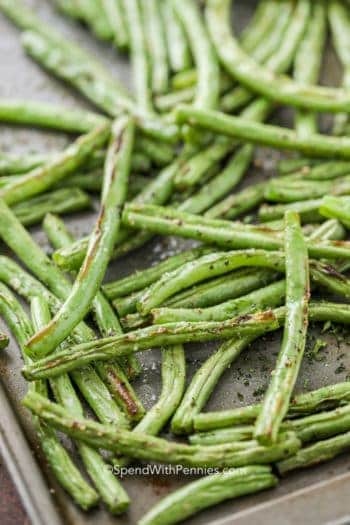 This Fresh Green Bean Casserole can be made up to 24 hours in advance and stored in your refrigerator until time to bake. 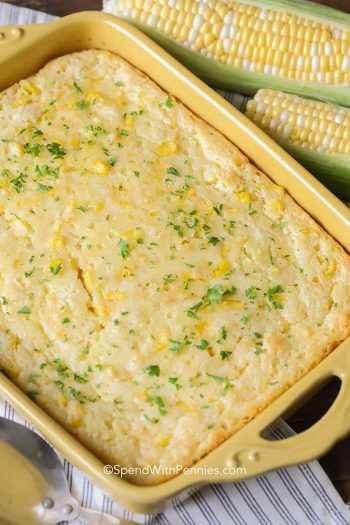 So simple to go from fridge to oven to table, giving you the time you need to prepare the stuffing, corn casserole and the rest of the fixings! I do love french fried onions and sometimes put them on top but since this is a homemade version, I have opted for a bread crumb topping mixed with a little bit of cheese. 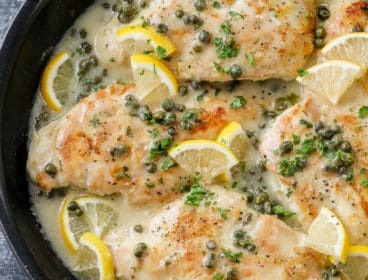 Allowing this dish to rest about 5 minutes before serving will help the sauce thicken up. 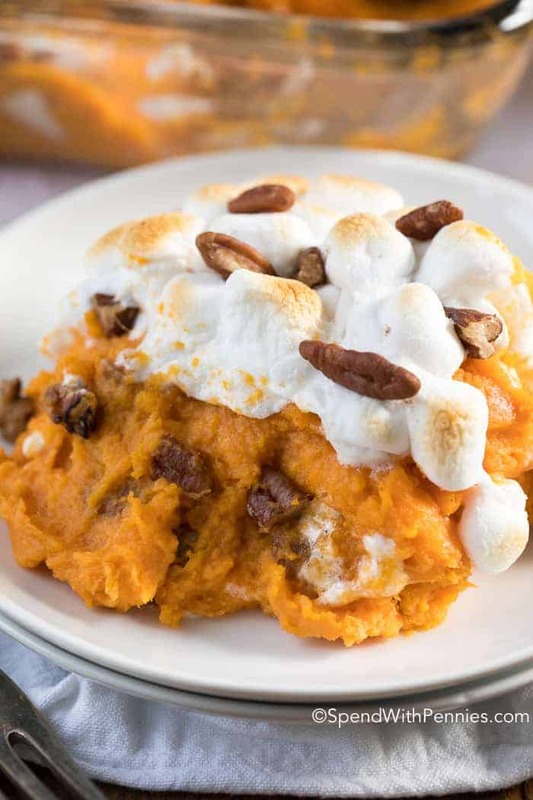 Sweet Potato Casserole – Classic casserole! 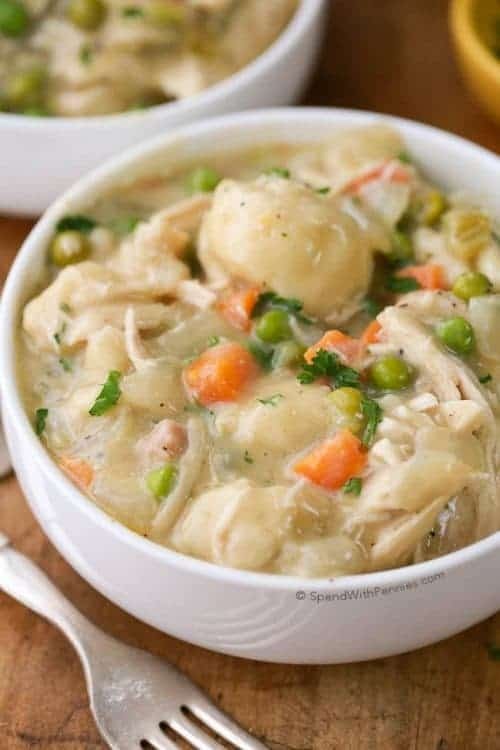 30 Minute Dinner Rolls – Easy! 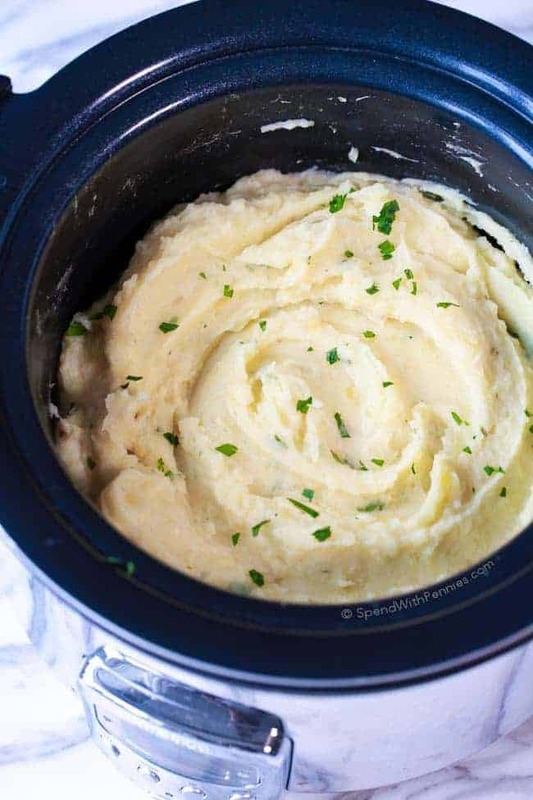 Potatoes Au Gratin – Favorite! 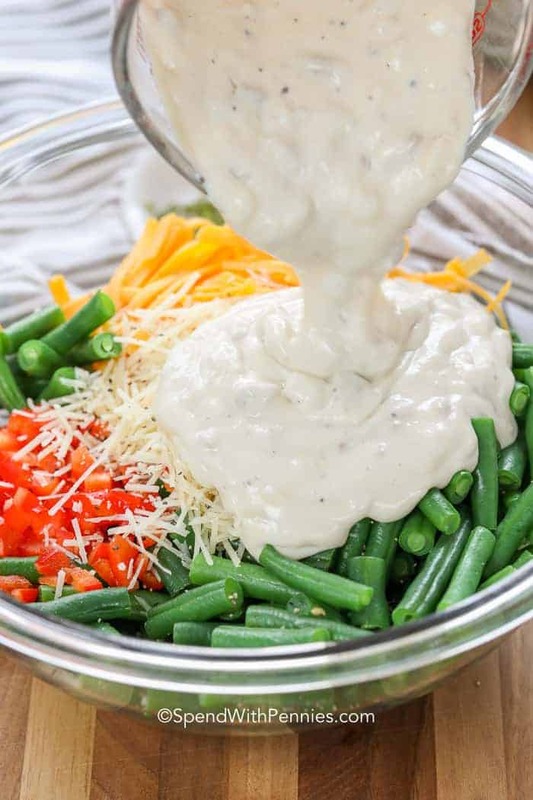 Tender crisp green beans with an easy homemade mushroom sauce and cheddar makes the perfect side for any meal! Bring a large pot of water to boil. 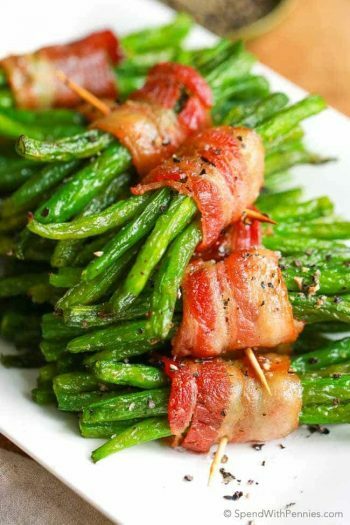 Cook green beans for 6-7 minutes or until tender. Drain well. Cook onion and mushrooms in butter until tender and onion is translucent, about 5-6 minutes. Stir in flour, salt and pepper. Cook 2 minutes more. Add milk and cream whisking until thick and bubbly. 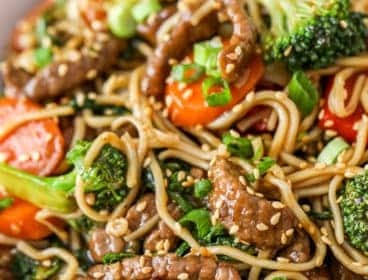 Remove from heat and stir in soy sauce. Taste and add salt & pepper if needed. 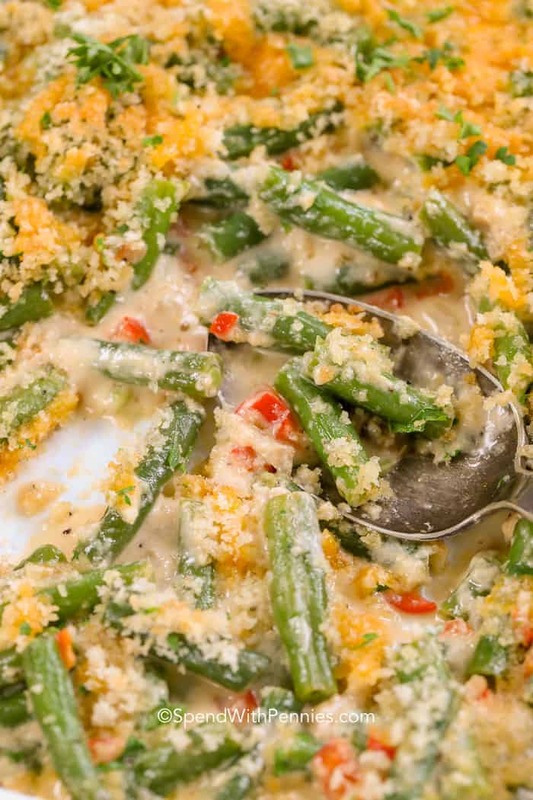 Combine green beans, red pepper, cheddar cheese, and parmesan cheese. 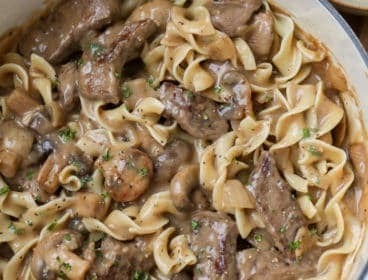 Toss with mushroom sauce and place in a 2qt casserole dish. Bake for 20 minutes. 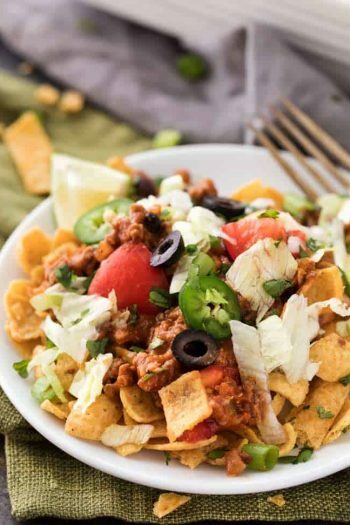 Stir and sprinkle with topping. Bake an additional 10-15 minutes or until bubbly and topping is browned.